BTU Pool services offer all types swimming pool supplies andswimming pool equipment for UK homes. They can also provide refurbishments andongoing maintenance for both pools and hot tubs. 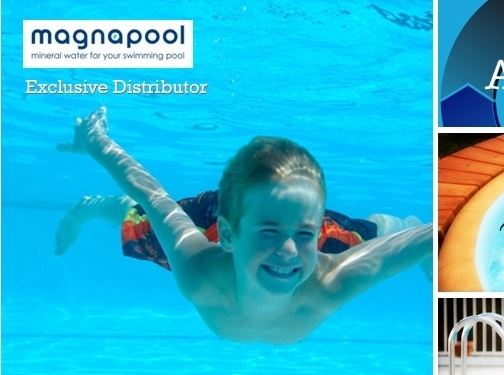 Their swimming pool water supplies include traditional chlorine products,however they are also the sole provider of the innovative Magnapool watersystem, which is a mineral water containing no chemicals. As highly experienced swimming pool equipment suppliers with over 35 yearsexperience, they are on hand to offer any advice on what products you need andare best suited for your pool. If you are seeking swimming pool supplies online, they offer a full brochure ontheir site with many products available for immediate purchase. UK (Surrey) based company offering pool supplies and maintenance. Full contact information found at footer of page. Features news section and case studies.